Epping is a city located in Victoria and his population is 32,200 inhabitants. 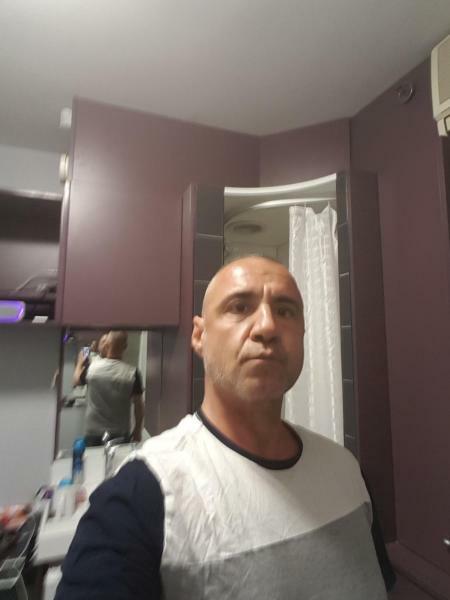 On this page you can consult informations about distances and roadmaps from Epping to major cities and places in Australia. Located in Heidelberg, guests enjoy free WiFi and BBQ facilities at Centrepoint Units Heidelberg. 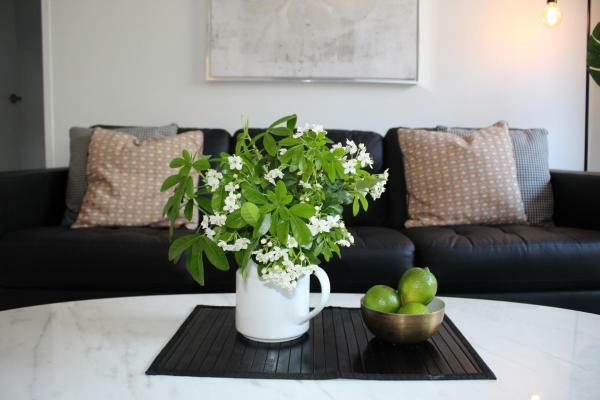 This 3-bedroom apartment features a fully equipped kitchen and a terrace with an outdoor dining area. This hotel is 11.37 km from city center. 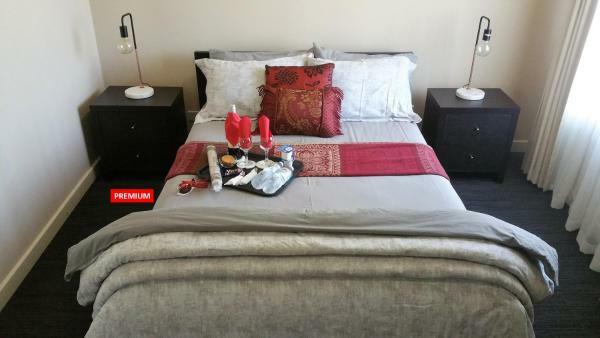 205 Bell Street is an accommodation situated in Melbourne, 9 km from Melbourne Zoo and 9 km from Melbourne Museum. The Princess Theatre is within 9 km of the apartment. This hotel is 10.92 km from city center. Located in Preston, Mantra Bell City offers stylish and modern hotel rooms and suites, with most rooms featuring floor to ceiling windows complete with sweeping Melbourne City views. This hotel is 10.92 km from city center. Breakfree offers modern accommodation, just 20 minutes' drive from Melbourne city centre. Surrounded by landscaped gardens, Breakfree Bell City offers a large lagoon pool, BBQ facilities, and a fitness centre. This hotel is 10.89 km from city center. 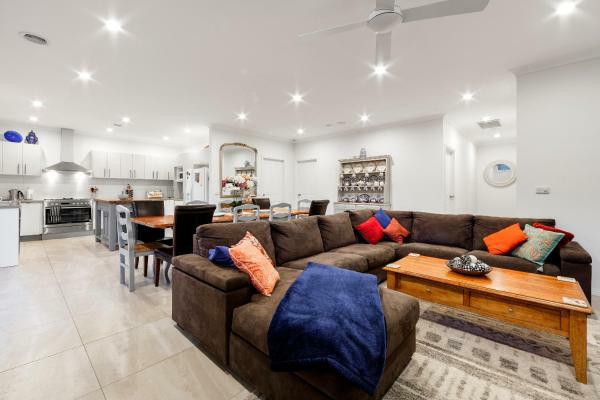 Situated in the Northern suburbs of Melbourne and featuring an outdoor pool and BBQ facilities, Bell Motel is a 3.5 star property offering accommodation 10 minutes' walk from Bell Train Station. This hotel is 10.85 km from city center. StayCentral - Rosanna Luxurious Mansion is located in Melbourne and offers barbecue facilities. This property is 12 km from Melbourne Museum. The villa has 7 bedrooms and a fully fitted kitchen with a dishwasher. A flat-screen TV is featured. This hotel is 10.90 km from city center. Featuring garden views, The Merri Home by Ready Set Host is situated in Melbourne, 7 km from Melbourne Zoo. Complimentary WiFi is featured. The air-conditioned holiday home consists of 3 bedrooms, a kitchen with dining area, and 2 bathrooms. This hotel is 11.52 km from city center. 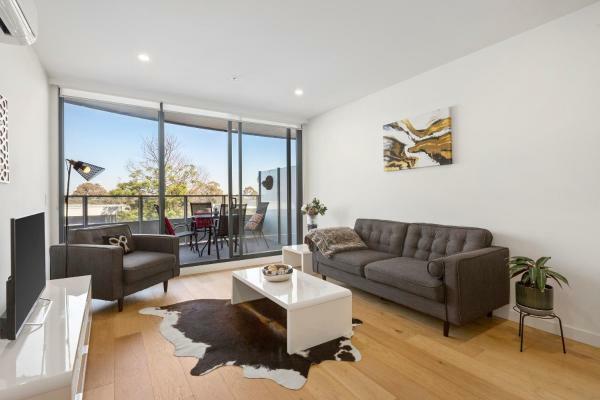 City Edge Lower Plenty is set in Lower Plenty and offers a garden. Guests have access to free WiFi. This hotel is 10.82 km from city center. 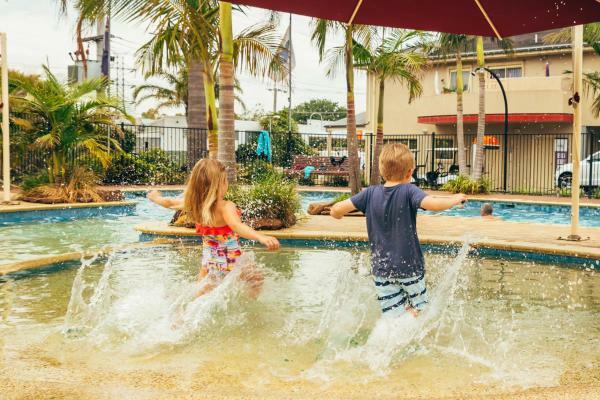 Offering free WiFi, a swimming pool and a children's playground, Melbourne BIG4 Holiday Park is located in Coburg. All accommodation features a balcony and cooking facilities. Guests enjoy free on-site parking and 300MB of free WiFi per day. This hotel is 9.15 km from city center. 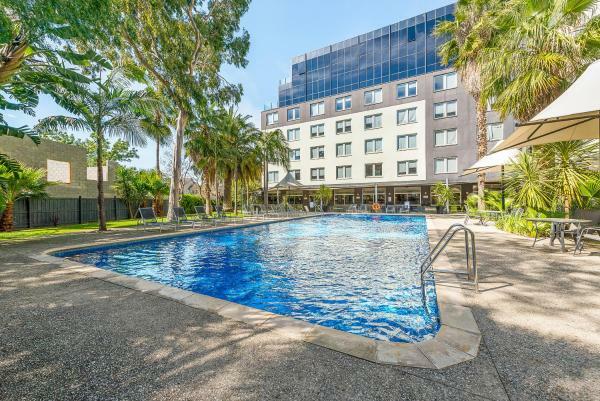 Boasting a seasonal outdoor pool and an onsite restaurant, Comfort Inn Greensborough is located just a 5-minute drive from La Trobe University. Guests enjoy free WiFi and access to BBQ facilities. This hotel is 8.76 km from city center. 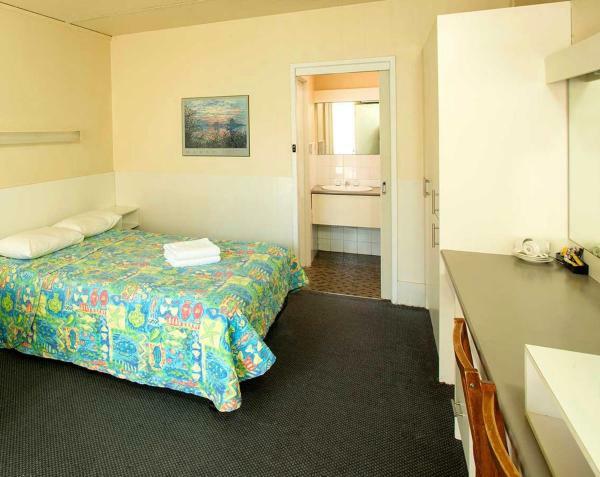 Set in Melbourne, Victoria region, Parkside Inn Motel is situated 14 km from Melbourne Zoo. 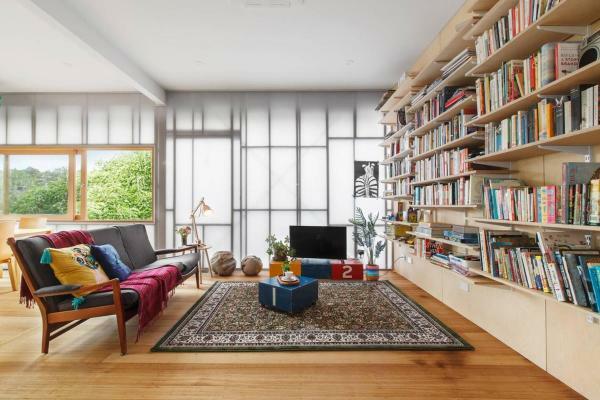 The property is around 14 km from Melbourne Museum, 15 km from Princess Theatre and 15 km from State Library of Victoria. Free WiFi is available. This hotel is 7.18 km from city center. 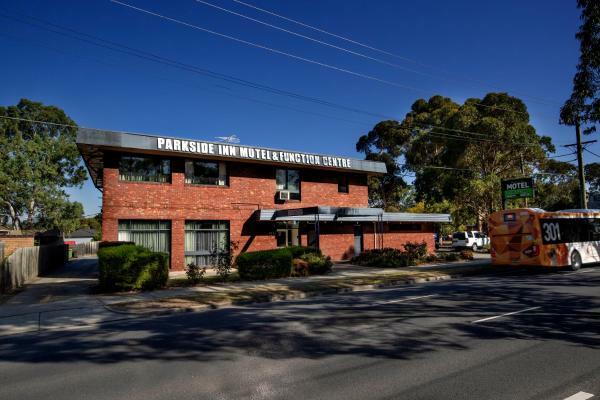 Parkside Inn Motel is situated in Melbourne, 11 km from Melbourne Zoo. The property is around 12 km from Melbourne Museum and 13 km from Princess Theatre. This hotel is 7.18 km from city center. Featuring barbecue facilities and a garden, Greswell Villa provides accommodation in Melbourne with free WiFi and garden views. Located 15 km from Melbourne Museum, the property features a terrace. This hotel is 7.28 km from city center. Set 13 km from Melbourne Museum, 14 features accommodation with a garden, a shared lounge and a shared kitchen for your convenience. Free WiFi is available. Some units have a terrace and/or a balcony with lake or garden views. This hotel is 7.87 km from city center. Offering free WiFi and free on-site parking, Best Western Fawkner Airport Motor Inn and Serviced Apartments is located in Melbourne. All accommodation offers cable TV. 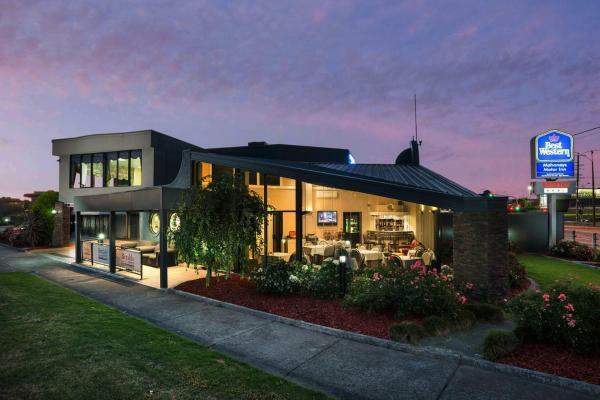 The property is 12 minutes' drive from Melbourne Airport. This hotel is 9.21 km from city center. 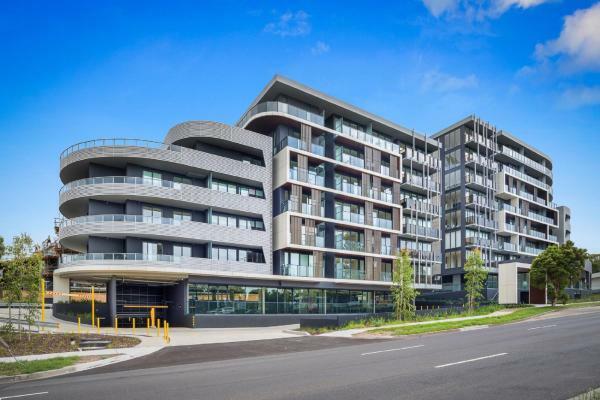 Set in Melbourne, just 15 km from Melbourne Museum, Gem of Bundoora features accommodation with barbecue facilities, a terrace and free WiFi. The air-conditioned accommodation is 15 km from Melbourne Zoo. This hotel is 6.78 km from city center. Boasting access to a rooftop BBQ area with a 360-degree city views, Parc Hotel is 14 km from the Melbourne CBD (Central Business District). Free WiFi is included. The 86 tram stops right out the hotel and takes guests into the city. This hotel is 6.77 km from city center. Featuring barbecue facilities and a garden, Mt Cooper Inn offers accommodation in Melbourne, 16 km from Melbourne Museum and 16 km from Melbourne Zoo. The property is 16 km from Princess Theatre and 17 km from State Library of Victoria. This hotel is 6.26 km from city center. 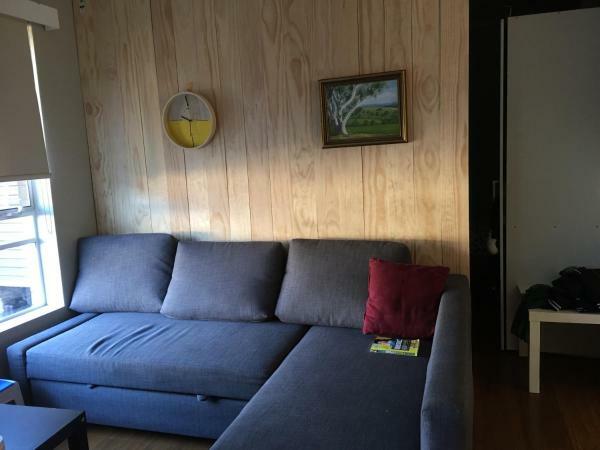 Set in Melbourne, 19 km from Melbourne Zoo and 21 km from Melbourne Museum, Bethel Homestay! offers accommodation with free WiFi. Some units also have a kitchenette equipped with an oven, a microwave, and a toaster. This hotel is 7.31 km from city center. 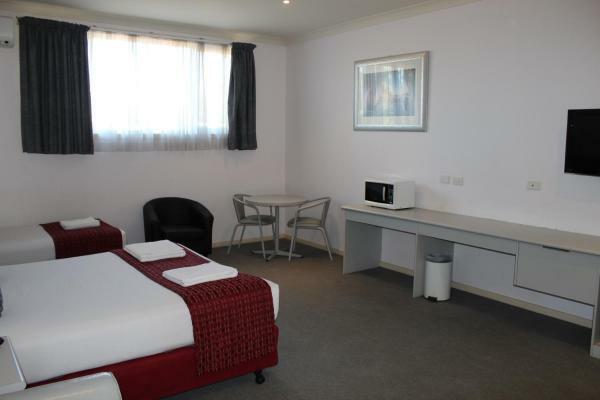 Located in Fawkner, Hume Villa Motor Inn offers affordable accommodation along with double spa baths, an on-site restaurant and free Wi-Fi. 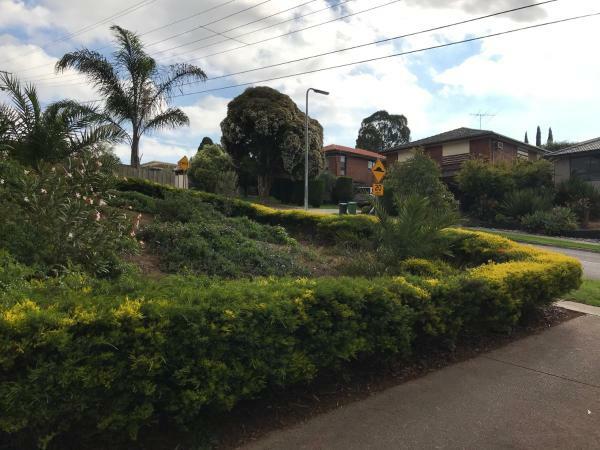 It is less than 5 minutes’ walk to Gowrie Station. This hotel is 8.33 km from city center. Offering free Wi-Fi, a restaurant and a bar, Mahoneys Motor Inn is 15 minutes’ drive from Melbourne Airport. All rooms feature a flat-screen TV with satellite channels. Guests enjoy free on-site parking. This hotel is 5.64 km from city center. 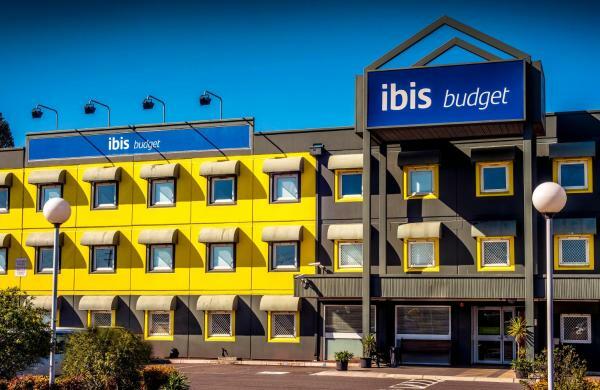 Ibis Budget - Fawkner (formerly Formule 1) offers simply furnished budget accommodation on the M80 in northern Melbourne. It is 11 km from Melbourne Airport. Guests enjoy free on-site parking and free WiFi. This hotel is 8.17 km from city center. Just a 5-minute drive from the heart of Thomastown, Excelsior Hotel offers an onsite bar/restaurant. All air-conditioned accommodation features a TV, a fridge and tea and coffee making facilities. This hotel is 5.53 km from city center. Featuring a restaurant, a bar and children’s playground, Meadow Inn Hotel-Motel is located in Fawkner.It offers air-conditioned rooms with free breakfast. All rooms have a TV, a refrigerator and an electric kettle. This hotel is 8.10 km from city center. Delicate and Peaceful Bundoora Townhouse 20-R4 provides air-conditioned accommodation in Melbourne. The property is around 20 km from Melbourne Zoo, 20 km from Melbourne Museum and 20 km from Princess Theatre. This hotel is 5.17 km from city center.